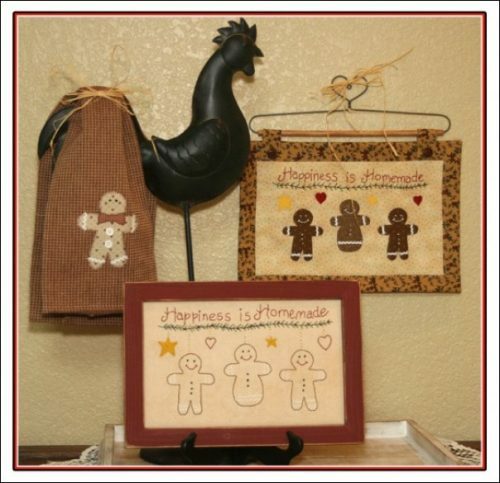 Two snow buddies is a winter appliqued wall hanging that would be a great Christmas gift for that special friend. 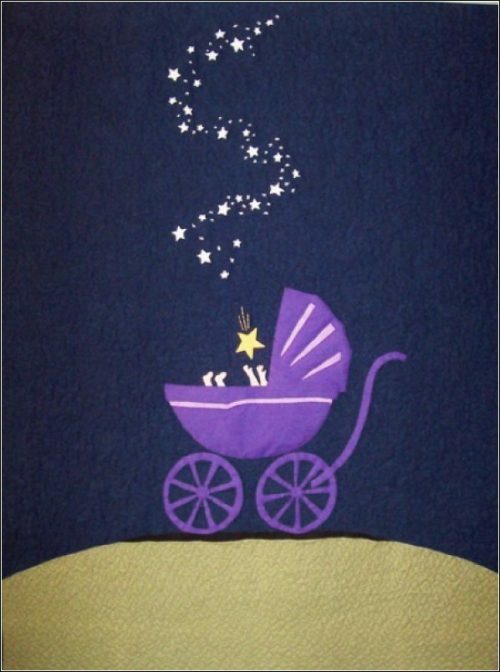 It could be used in a quilt or appliqued on either a towel or pillow. 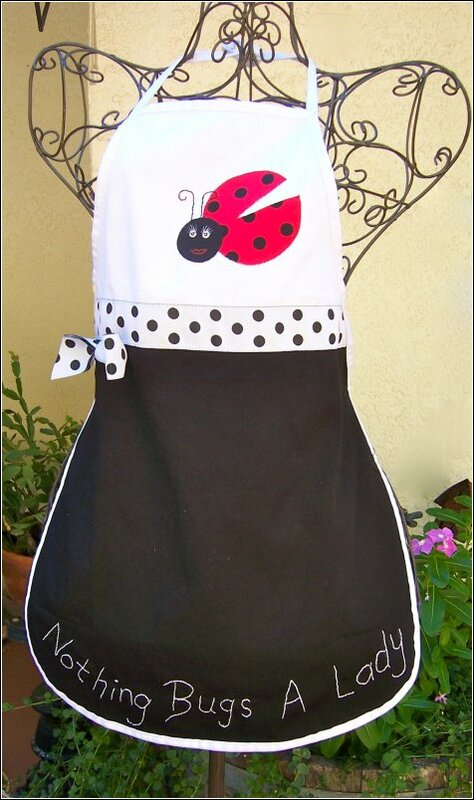 The easy stitchery is done in a backstitch or your favorite outline stitch. 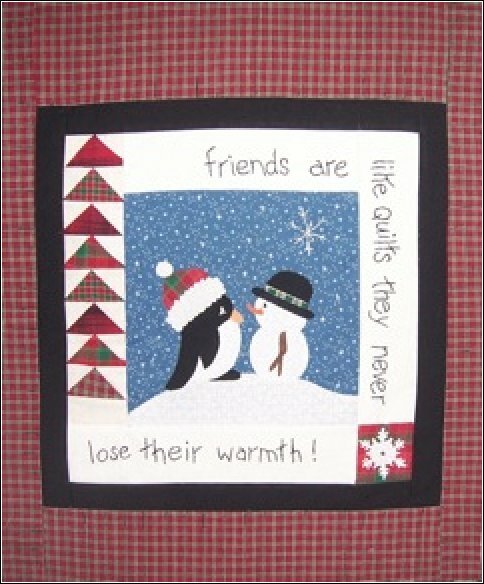 Watch for other “Friends Are” patterns to enjoy all through the seasons.